For What It's Worth: Zombie lovers rejoice! How about some *FREE* zombie fiction?? 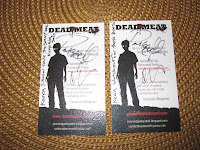 Dead Meat is a free serial novel by Chris & Patrick Williams, (sponsored by Permuted Press) about the infestation of zombies in the small town of River's Edge. My husband has been reading Dead Meat for the past six months & he has been bugging me since then to read it. It sounded good but I just never got around to it. 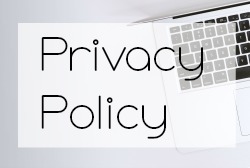 However today my hubby showed me their blog site so I was able to follow it - I'm not sure why, but this finally gave me the kick in the pants I needed to get started. They are up to Chapter 51 right now, so it may take me awhile to catch up but I'm enjoying it so far. Dead Meat follows the survivors of what is first thought to be a rabies outbreak but we soon find out it's much worse than that........River's Edge has been invaded by "the bees" - another term for the zombies because of their hive like mentality. The William's brothers try to post new chapters weekly (sometimes less frequently when work/life gets in the way) It starts a little slow and uneven as it sets things up but I really started enjoying it around Chapter 6 "Grab -N- Go". I'm loving the interactions between Gavin and Benny. Really - what do you have to lose?? It's free! 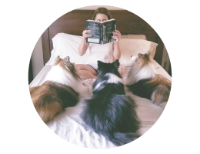 I read about 10 chapters in 20 minutes so you can squeeze in a quick read and catch up in no time. You can also have the updates emailed to you (as my husband does). *As for a rating - I don't think I've read enough to give a fair assesment. My husband gives it a 3 out of 4 for an overall rating but sometimes higher for certain chapters. 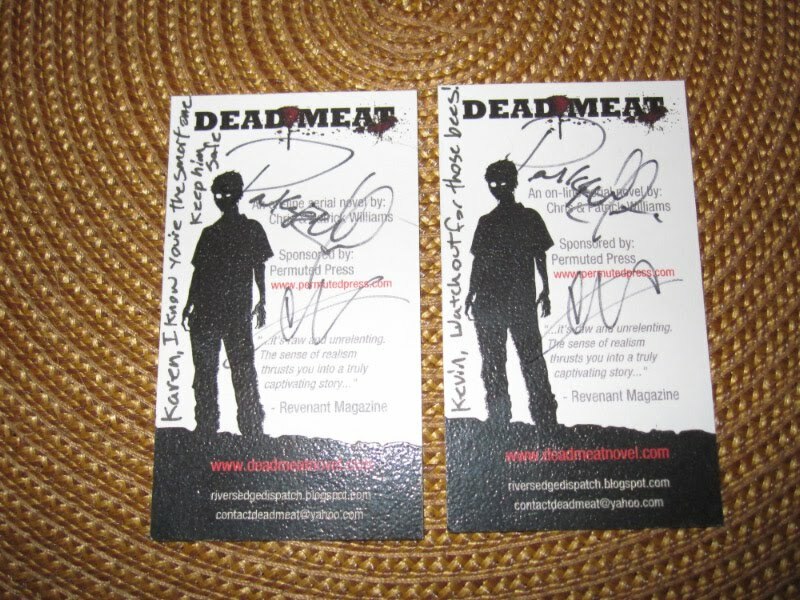 And if you become a fan you can get these neat little autographed cards from Chris and Pat! I'm hoping I can read this ongoing novel as I love the novels from Permuted Press. Perhaps it's just me though but unless I'm reading a review or an article I find it difficult reading on the computer...same for the electronic book readers that are becoming more and more popular. It's just not the same as picking up a good paperback and lounging on the sofa and not a form of media, for reading books, that I ever foresee myself getting fully into. © For What It's Worth: Zombie lovers rejoice!